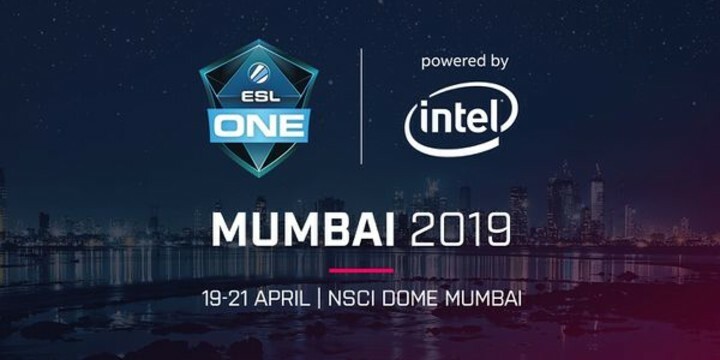 If a preview for ESL Mumbai been written even a few weeks ago, almost all of it would be completely different by now. Five of the twelve teams initially lined up to attend have pulled out: three for DPC reasons (the DotaPit minor starts right after ESL), one for health reasons (Chaos have said they’re taking a break due to a packed schedule), and one team just last-second changed their mind about what event to attend (J.Storm went to WSOE). Team Team (as runner-up in the NA Qualifiers) joins the list however, bringing it back up to a nifty eight team event. There’s still loads more uncertainty though. Firstly, due to visa issues Febby is subbing back for Bimbo (aka Raging Potato) on Mineski, just weeks after being kicked. 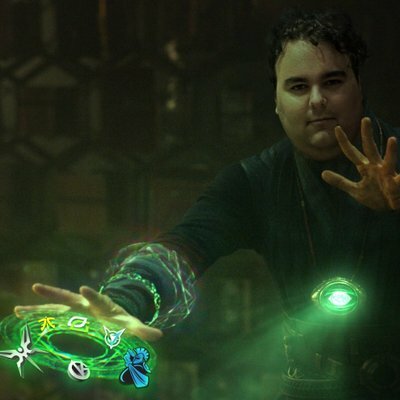 NaV brought Chuvash in to sub for SonneiKo 10 days ago due to health issues; and The Pango brought in Iceberg and XSvamp1Re for Ceyler and Zayac just 1 week ago. All in all the groups each seem to have some interesting matchups - and although there’s a bunch of chaos in the form of changes & subs, we’ll definitely see some exciting matches in the playoffs (the lower bracket round 2 is where things will get spicy).